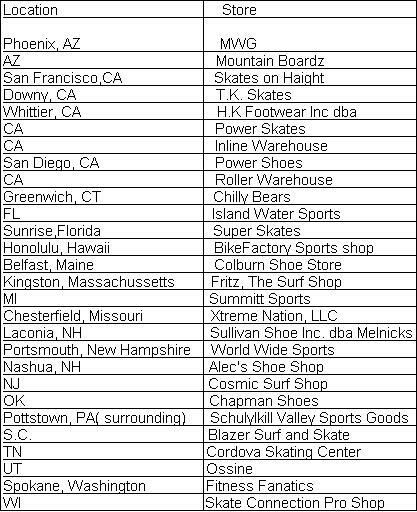 Stores that sell Soap shoes. Websites that carry soapshoes. If you know of anymore then e-mail them to me! Gateway Plaza, 499 Sunrise Hwy.